The flooring in a home sets the tone for the rest of the space. From the moment you walk through a home’s doors, you notice the look, feel, and condition of the flooring. When your client is in desperate need of a flooring upgrade, stop by ProSource® of St. Louis. We provide wholesale flooring from the top manufacturers around. We know both you and your clients will enjoy the wide selection we offer paired with incredible low pricing. 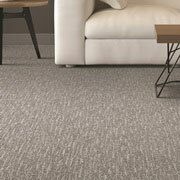 When you want to turn a room into a cozy, inviting place, carpet flooring is the perfect choice. We carry carpet options including stain resistance, eco-friendly and renewable materials, hypoallergenic fibers, fade resistance, and more. Help your client design a luxurious new dining space with the right hardwood. 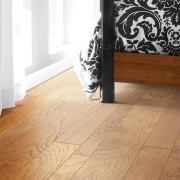 Our hardwood flooring includes eco-friendly options, such as bamboo, and classic choices, such as oak. Browse our hardwood flooring at wholesale pricing today. 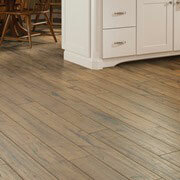 Laminate flooring has long been lauded as a budget-friendly choice. With modern laminate options including materials that perfectly mimic hardwood, stone, and tile, we have laminate flooring to meet any homeowner’s needs. 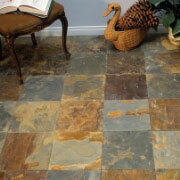 Keep a kitchen or bathroom in great shape with the right durable tile flooring. Known for its ability to withstand spills and water, tile flooring is an excellent choice for clients who need a tough but beautiful floor. Need something a little different for your next flooring project? 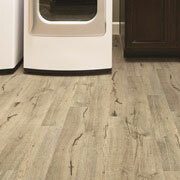 Talk to our experts about the luxury vinyl flooring choices we provide at ProSource of St. Louis. Our vinyl options are both affordable and luxurious.